Install lotion, hand soap, and hand sanitizer dispensers in your restroom facilities to encourage hand hygiene and help prevent product waste. These soap dispensers mount to a wall to keep countertops and surfaces from becoming cluttered. 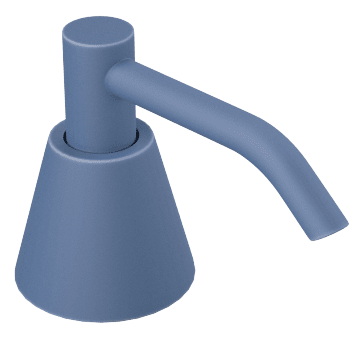 Since they don't require batteries, these manual soap dispensers are easier to maintain than automatic dispensers and provide more control over the amount of soap dispensed. Reduce the risk of cross-contamination from hands with these battery-powered, touchless wall-mount dispensers. They mount to a wall to keep countertops and surfaces from becoming cluttered. 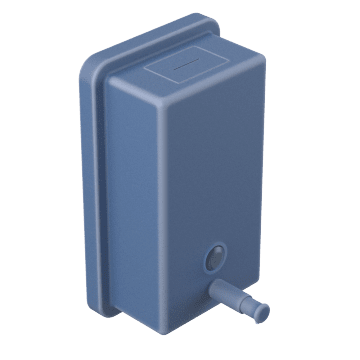 Automatic dispensers have motion-activated sensors that trigger the unit to dispense soap without requiring the user to touch the dispenser. They provide a portioned amount of soap with each use, which helps prevent waste. Mount these manual soap dispensers on kitchen or restroom countertops to keep soap within easy reach. 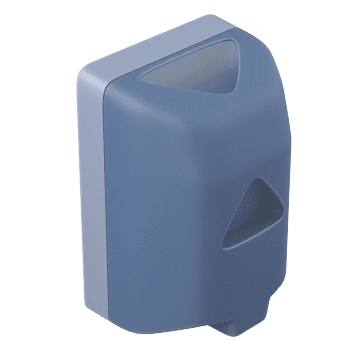 Since they don't require batteries, these manual dispensers are easier to maintain than automatic dispensers and provide more control over the amount of soap dispensed. 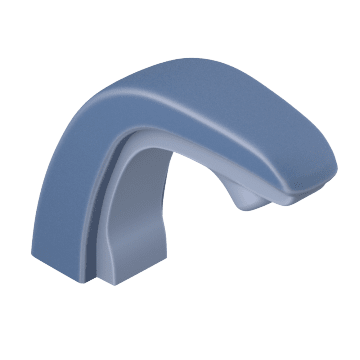 Keep soap in easy reach and reduce cross-contamination from hands by mounting one of these battery-powered, touchless dispensers on kitchen or restroom countertops. 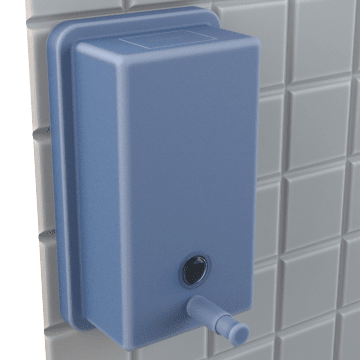 Automatic dispensers have motion-activated sensors that trigger the unit to dispense soap without requiring the user to touch the dispenser. They provide a portioned amount of soap with each use, which helps prevent waste.